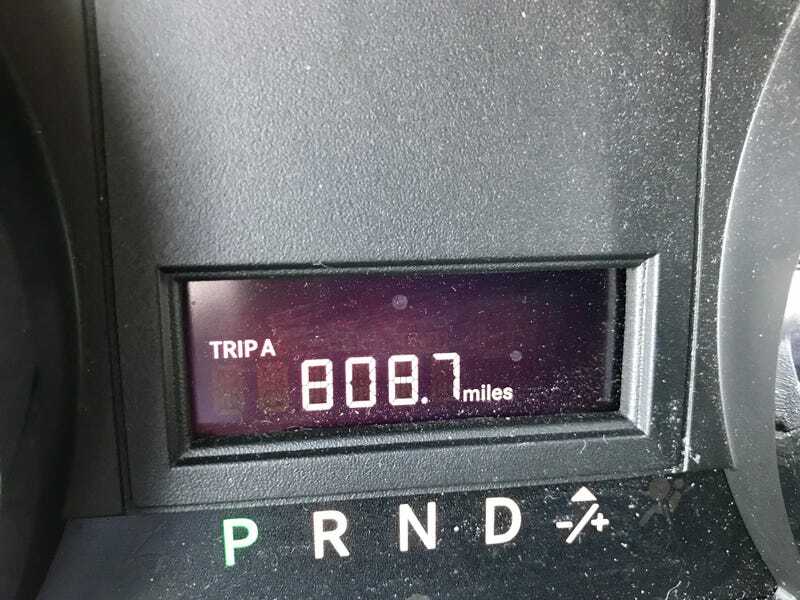 Put a tad over 800 miles on it. I didn’t hate it, other than the herky jerky transmission and the fact that (compared to my 6) it felt like driving a bus. The Pentastar has plenty of oomph to move the van even with it loaded down to (admittedly slightly above) the maximum recommended payload. Averaged an indicated 23 MPG overall. You get what you pay for, obviously, but price does matter - especially with how expensive vans have become. If I was in the market for a van and found a screaming deal on a Grand Caravan (which is easy to do), I’d consider it.